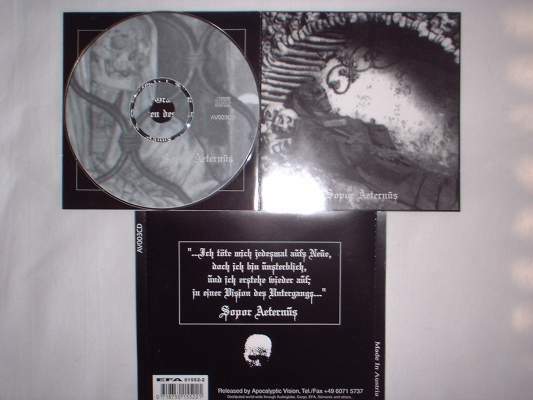 CD First Edition comes in a jewelcase with a 4 page booklet. Lim4000 copies, sold out!! Info: 1st press without yellow insert and photo - with barcode. 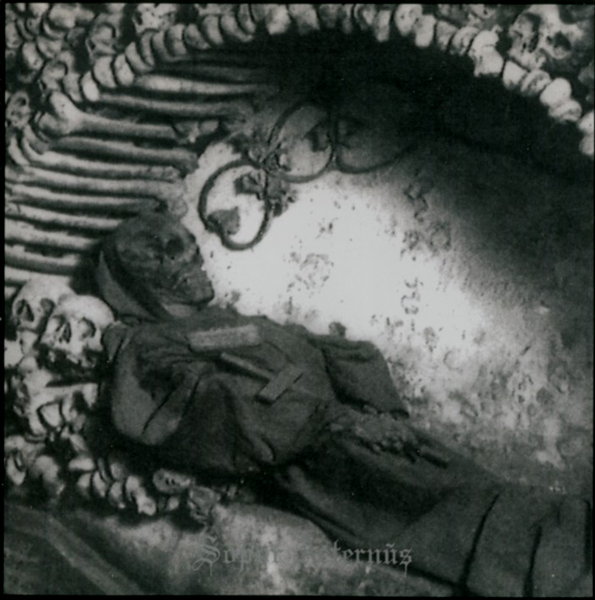 Customer evaluation for "Sopor Aeternus - Ich töte mich jedesmal aufs Neue CD (1st)"